For international travel, one needs a valid passport. 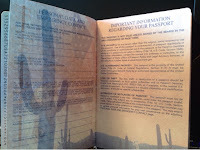 Furthermore, most countries require that the passport is valid for at least six months after the planned trip. The process of getting a passport can be a bit confusing so I would suggest applying for one at least six months prior to an international trip, if possible. Your first passport must be applied for in person. Many people choose to do this at their local post office. While that works for many, I live in a community where the local post office does not embrace this service and has been known to be less than accommodating with passport requests. I was able to renew my passport by mail, but I recently had to apply for a passport for my son. I chose to visit the local branch of my state’s Title Division to apply for his passport. No appointment was needed and they had me in and out in under 20 minutes, photos included! When the time comes to apply for a new passport, I would highly recommend looking into the Title Division as an option. 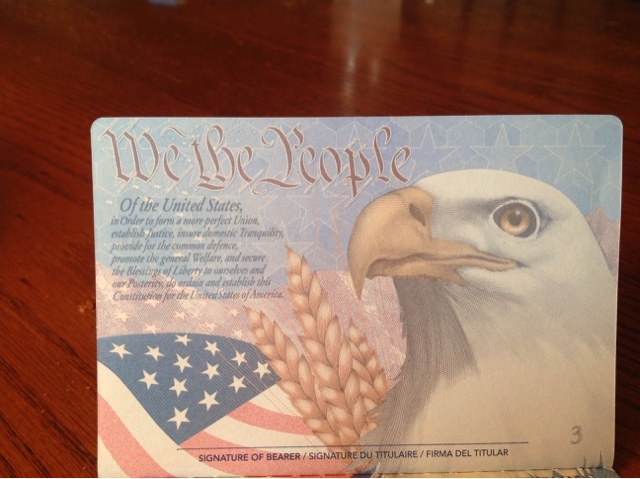 My renewed passport arrived by mail last summer and I hadn’t even had a chance to open it until this week. I figured it would be a good idea to get it out and look it over before hitting the road next week. I am learning that there are a few things that are important to do before traveling with respect to your passport. Today, I am focusing on those things. First, you have to sign your passport. Sounds easy enough, right? Not exactly. One of the biggest mistakes that travelers make is not signing the passport before traveling. So I grabbed a pen and got ready to sign mine. Just to be sure, I Googled “instructions for signing a passport” to make sure I wasn’t overlooking anything important. From the website Passports Online, I learned that one must sign using a non-ballpoint pen. Who knew? I guess I’ll be looking under couch cushions today for a non-ballpoint pen. The second thing one must do is to fill out both the address of the passport holder and the contact information for an emergency contact. This is on page 4. It is suggested that you use pencil to fill in this information as it may change before your passport expires. Finally, it’s very important that you take a couple of pictures of your passport in case you lose it during travel. From what I have heard, this makes obtaining a new one from the US Embassy a whole lot easier! Once you have taken pictures of your passport information page (the one with the photo and passport number on it), print it and leave it at home with someone you trust. Then, print another copy and keep it in your suitcase. Finally, keep the photo on your smartphone so that you always have it with you should your passport become lost or stolen. So there you have it. Easy enough, right? 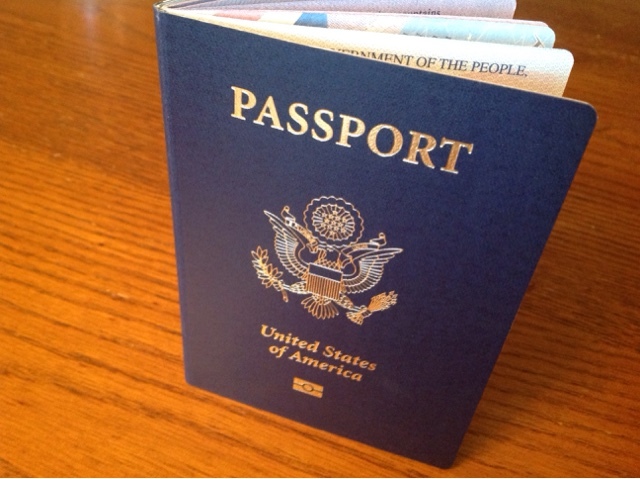 Three easy steps to take to make sure that your passport is ready for your adventure abroad.